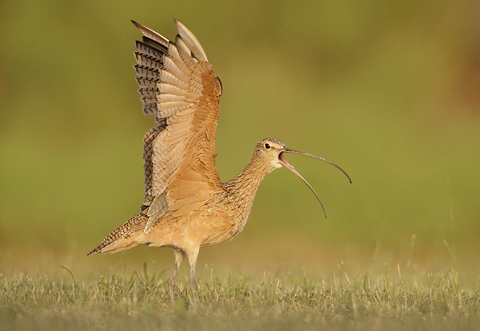 Interview with Alan Murphy - World-class Bird Photographer! 1. Alan, what motivated you to become a photographer and why the focus on birds? Growing up in England and Ireland, I always spent time out in the woods. My parents bought me a pair of binoculars and a bird field guide when I was five. 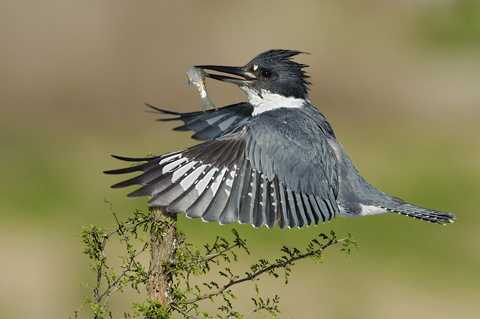 I quickly became hooked on bird watching and it became my main interest and hobby. The older I got, the stronger the interest grew. When I moved to the USA in 1984, I was quickly overwhelmed with the number of species in North America. So many of the species were so alike that I thought that if I could get a few snap shots of some of these birds, I could use the prints as a way to compare them to the field guides and my learning curve would be faster. I borrowed a Nikon 70-300mm lens and a Nikon film camera and made some horrible images. They were helpful for ID purposes but I never showed them to anyone. I quickly realized that the birds needed to be bigger in the frame, so I bought a bigger lens and a book on how to get closer to wildlife. The next thing you know, I was completely hooked on the challenge of bird photography. This was the best bird watching I had ever done. I love the challenge of getting close to birds, the creative aspect of designing the image and the technical challenge of the camera settings. There are always more birds to shoot than I have time for, and there are always better images to be made than the ones I have, so bird photography will be my passion for the rest of my life. 2. Which lenses do you consider to be the ultimate for bird photography? I find that the 600mm is so necessary for bird photography. 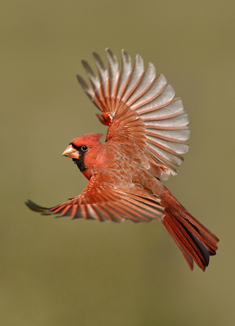 Birds are small, so we need as much reach as possible. It's my standard working lens for most of the work I do. 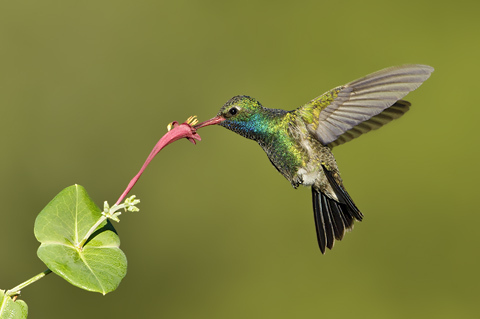 Previously I used the Nikon 200-400VR for hummingbird photography and birds in flight, and also as a second rig for my set-up photography. That way I had 600mm for the small birds that came in and 400mm for larger birds when they arrived. 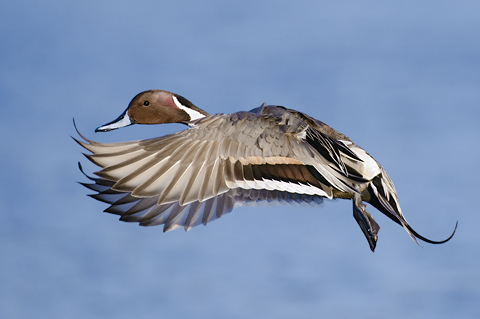 The biggest challenge for me is when it comes to birds in flight. The 200-400mm is a good, sharp lens for flight but just too heavy. Earlier this year I sold my 200-400mm and bought the new Nikon 300mm f/2.8. VR II, which I just love. It's the sharpest lens I own; even with a 1.7x TC it is very sharp. It's light enough to hand-hold and is now my standard rig for photographing birds in flight. 3. How do you find the tele-convertors on these lenses? I ask this question as some professionals love them while others say they degrade the image too much. I would rather not use them, but sometimes you just have to. I find that using the 1.4x and the 1.7x TC on my 300mm f/2.8 lens, there is no quality loss. It's a different story when I use them on my 600mm. I find the sharpness is lost when I attach the 1.4x TC. Everyone has a different tolerance as to what they are comfortable with when it comes to sharpness. 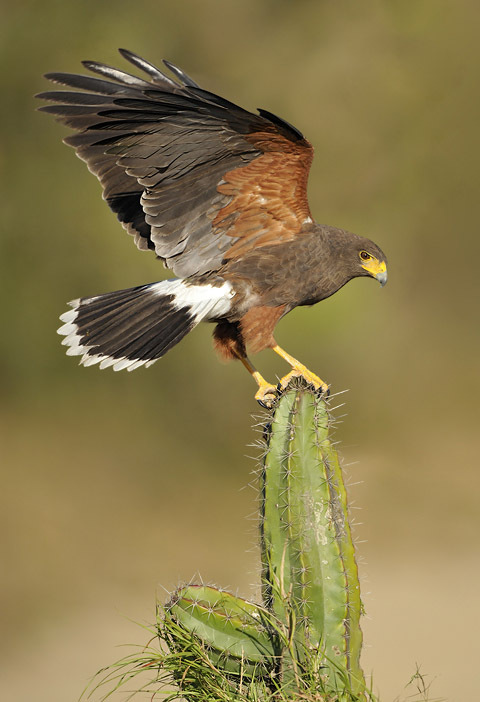 For me, sharpness is critical when rendering the fine details of feathers while shooting and documenting birds. If there is any quality loss in an image due to a tele-converter, I won't use one. 4. Do you use fill-flash for any of your photographs? I do use fill-flash for a lot of my photography. The key is to use it so it's not noticeable in the images. When doing my set-ups at feeders and water drips, etc., I get to choose the angle of the light, therefore limiting the need to use flash. When the sun gets high, I like to use flash to fill in the harsh shadows. When working out in the field, I like to use a flash extender like a Better Beamer. This narrows the beam of light coming from the flash and extends the distance of the light beam. It can give you a three-stop advantage and your battery recycle time is faster. 5. Is it enough to have the right equipment in order to be a good bird photographer or are there other areas of knowledge that are critical? This is a great question Mario, as many photographers believe that if only they had the latest equipment, they would get better images. This is so far from the truth. Some of the latest technology does help, such as clean high ISO results, great auto focus and the ability to adjust your images after the shoot in post-production, but these facets are only responsible for a small part of becoming a good photographer. 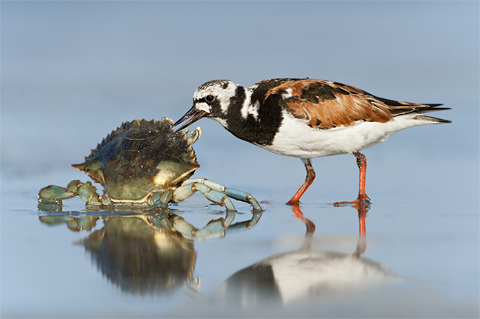 In bird photography, I believe your greatest asset is the knowledge you have on your subject. 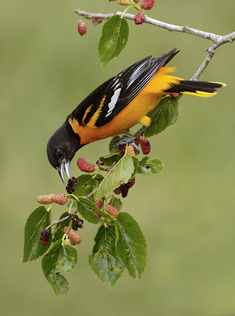 In my opinion, to become a great bird photographer, you should first be a great birder. This means you should know your subjects’ habits, calls and songs, know how to identify the species in front of you, know what species can be found in a certain habitat and how to get close to them. These aspects are far more important than having a camera with lots of bells and whistles. Having some type of art background can help, too. Knowing how to compose quickly in the field and how to choose a great set-up to place the bird can add so much to your imagery. Hunters make good photographers because they have patience, know their subjects and how to be stealthy. I believe if you have all these qualities first, then the latest equipment can enhance your work. 6. What have you found to be the best location/s and times of year for photographing birds? 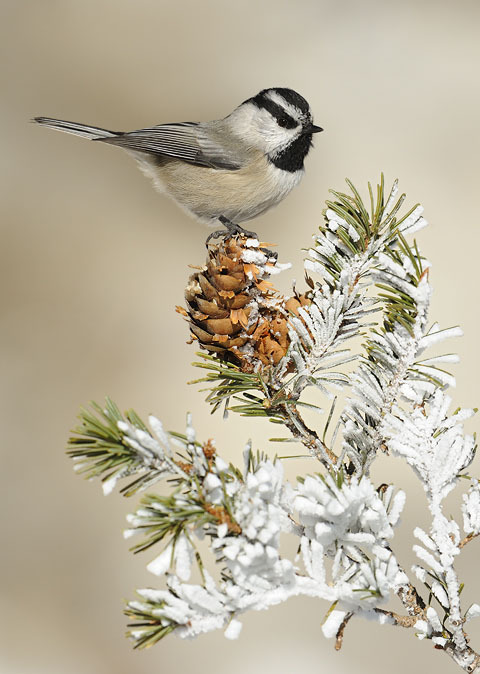 The great thing about bird photography in North America is that you can find birds to photograph any time of year. I spend the early months (January and February) in Florida or South Texas. 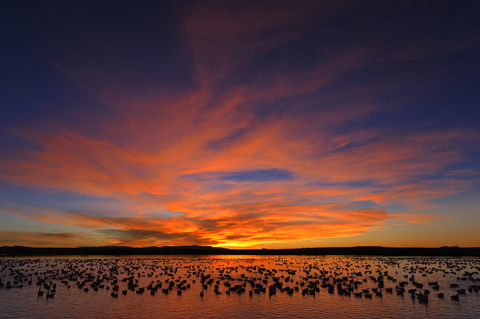 The birds in these areas nest early and are in great plumage by February. I spend most of spring (March and April) on the upper Texas coast, when we have migrants returning from their wintering grounds. They cross the Gulf of Mexico and arrive on the Texas coast the next day. I have spent the past 15 years photographing songbirds during migration at a water drip on the Gulf coast. 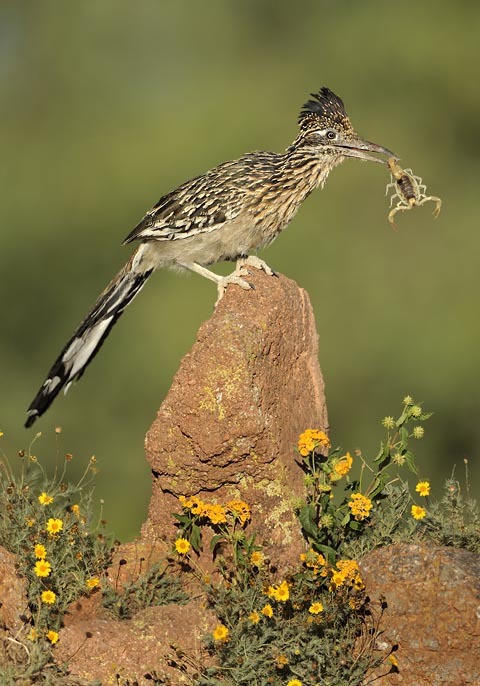 Late spring (May and June) I am usually in Arizona leading workshops and chasing owls. 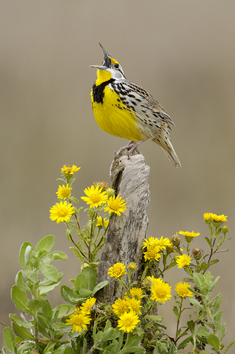 The mid-summer months I head farther north to photograph songbirds in their territories. 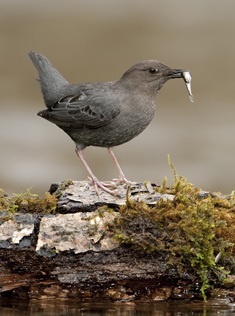 Summertime is also great in Alaska for nesting shorebirds and seabirds. 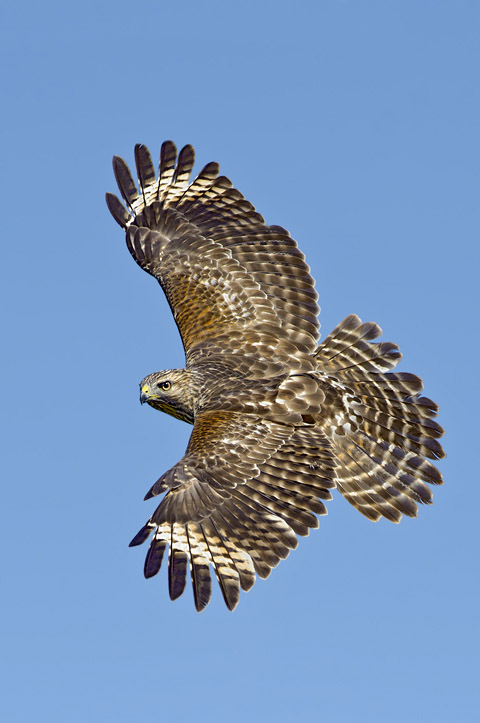 During autumn I am back in Texas to photograph the hawk migration. The winter months are great for photography Snowy, Great Gray and Northern Hawk Owls up in the northern states and Canada. There is always something to photograph somewhere, if you are willing to travel a little. I try to lead my workshops around these locations and timelines. 7. Have you had any missed opportunities, such as a rare bird that took off just as you were about to press the shutter release? That’s the beauty of photographing wildlife. It’s a humbling experience, as we only have so much control over wildlife. I’ve had numerous birds fly away right at the point of pressing the shutter, but the most memorable experience has to be when I went up the Chiricahua Mountains of southeast Arizona in search of the Flammulated Owl. 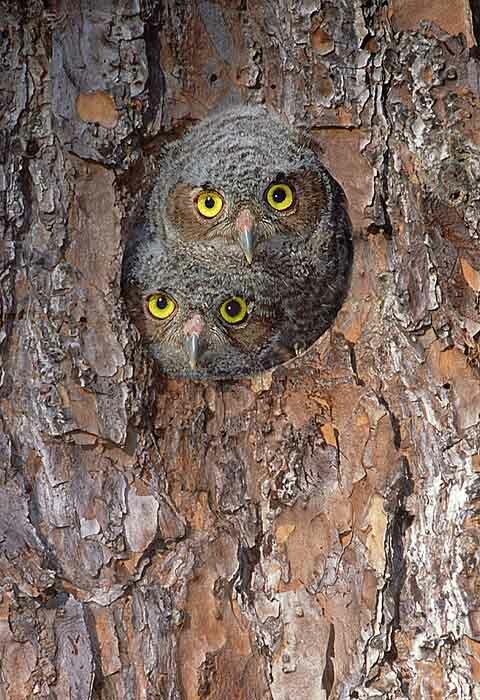 Rick Bowers, my friend and guide, and I spent five nights going out at dark looking for the owl. On the last night, we heard it calling way up the steep mountainside. Rick headed up the mountain through the thick brush with a flashlight and no camera. I followed, carrying my 600mm lens on my tripod over my shoulder. It was the hardest hike I have ever done because of the very steep slope, dense brush and pitch darkness. Just when I thought I would pass out from exhaustion I stopped for a minute, only to hear Rick call out that he had the owl in his spotlight. Heart pounding from the 8,000-foot elevation, I pressed on, getting cut from branches and not knowing if I was heading in the right direction. I kept heading toward Rick’s voice, thinking that the bird had better be there when I got there. I finally made it to where Rick was standing and could see the owl in the flashlight’s beam. I quickly tried to find a good shooting angle and just as I set the tripod down, the owl flew off. It had been in Rick’s light for close to 20 minutes but decided to torture me by waiting to fly right at the last second. You’ve gotta love it! Well, the first thing I can say that’s different is that I work with a maximum of four people at a time, and sometimes only three. This way I can really tend to each person’s needs and maintain an intimate setting. The other main differences is that I don’t just take people to a location and put them in front of birds. I go through all the process of looking at a certain area and how to approach setting up for bird photography. I show participants how I choose my perches and how I trim them to control where the birds land. I teach how to use water, food and many tricks that bring birds to an exact spot on a perch. I also teach how I use the birds’ behavior to our advantage and modify the set-up accordingly. I basically share the secrets that I have learned and honed for the past 20 years. Participants come away not only with quality images, they have a new working knowledge that they can use in any part of the world and get great results. 9. I ordered your 'Guide to Songbird Set-up Photography' eBook and while I was waiting for it to be delivered I tried to emulate some of your photographs in my garden. I failed miserably! After I had read your book I realized that I had made some critical errors in my setups and your book saved my months of trial and error. How many years of your experience has gone into your guide Alan? The information in the eBook is a collection of techniques that I have worked on for the past 18 years. At first, many people said I was crazy to share all those ideas with anyone willing to buy the eBook, but I like to teach and I really love it when I see a photographer get excited about getting an image they were dreaming about. I have also seen that many of the great successful people in the world don’t horde their ideas, they share them. They are secure enough that they are not afraid of others using the same information. That is where I am. It also motivates me to continue to find new ideas and think outside the box. 10. Some photographers love processing their images while others see it as a laborious chore. How do you feel about Photoshop or any of the other programs out there? I love post processing, editing and workflow. I find it almost as creative as taking the photograph. With today’s technology, we can go so much further with our images when we get home in front of the computer. I believe your images are only as good as your processing. You can take an average image and, with good processing, end up with a better image than a good image processed badly. I also find processing images very relaxing, almost like reading a good book. I find myself escaping into the image and reliving the moment I took it. I take thousands of images a year, and I do a good job of keeping up with my processing. Usually after a trip, I have all my images processed within a few days. 11. You share a lot of valuable information in your blog - this demonstrates how passionate you are about photography and helping others to improve. How do you find the time to maintain a blog, publish books, run workshops, write articles and take photographs? I have always believed that if you want something done, give it to a busy person Besides the things you mention in your question, I also own a hair salon in Houston which I have owned for 15 years. I have three children ages 17, 16 and 7. We have all been given the same amount of time; I just exercise good time management. I prioritize good balance between work and family. If I don’t make time for my family, my work suffers. I also love what I do, so I never feel like I am working. I also try to work in a productive manner. I prioritize the most urgent stuff and work from a list. I am also good at asking for help when I need it. 12. Any final words of advice or encouragement to someone starting out with or wanting to improve their bird photography? Bird photography is difficult. Birds fly away. Don’t get discouraged when things don’t go your way. Try to attend some workshops and learn from the pros. 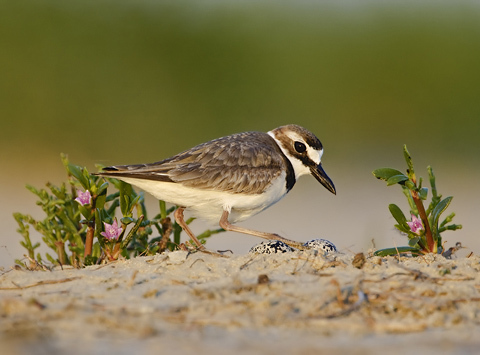 Become a better birder. Put the camera down when it’s raining and go birding. 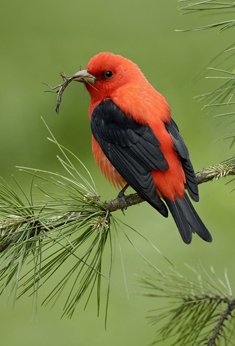 Learn the calls and how to ID a bird. It will really help your photography. It takes many images to find a gem. I take hundreds of bad photographs but only show the good ones. 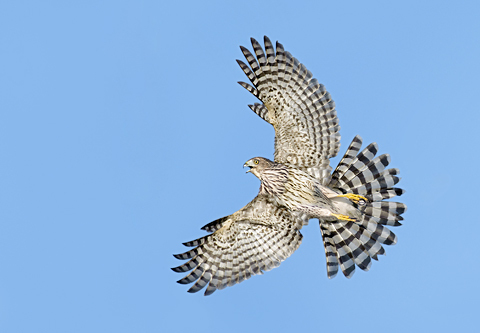 Alan Murphy is a full time bird photographer living in Houston, Texas. 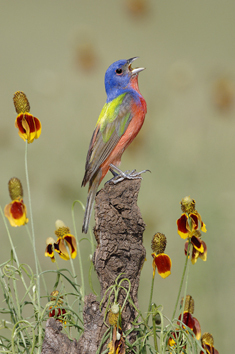 His work is widely published and has appeared in National Geographic, Birding, Birders World, WildBird, Bird Watcher’s Digest, North American Birds, Texas Birds, Texas Parks & Wildlife, Texas Highways, British Birds, and many other publications. His photographs appear in a number of field guides, books, CD-ROMs, and calendars. 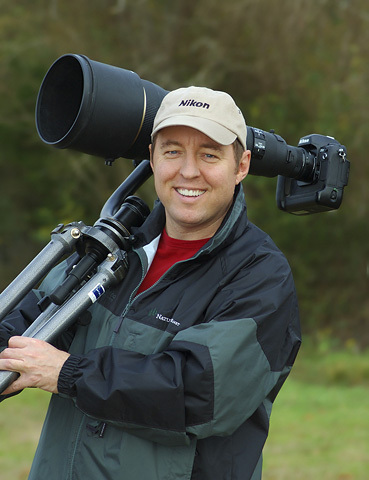 Alan has authored two books on bird photography. 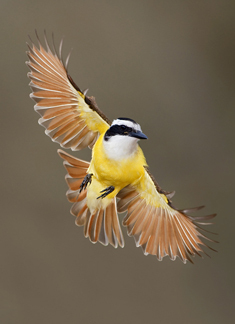 In Alan’s superb e-book, The Guide to Songbird Set-Up Photography. 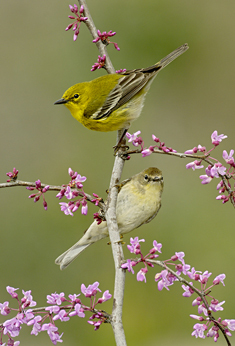 he shares the details of the many techniques used to photograph songbirds. Alan also offers several bird photography workshops each year. To find out more about Alan Murphy please check out his website. All of the images on this web page are copyrighted original works by Alan Murphy, and they are protected by the United States and international copyright law. Use of any content from this page, for any purpose, is strictly forbidden without express, written permission from Alan Murphy.